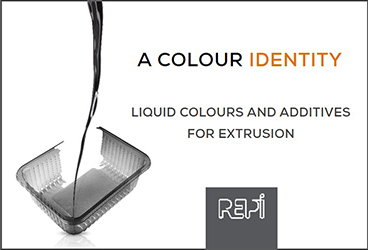 L-type extrusion application: corners for corner protection of packaging materials. In the modern world, time is not just money; time is the most valuable resource of all. 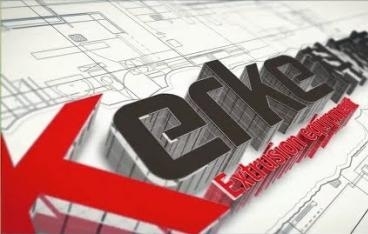 Therefore, the team of extrusion-info.com had thoroughly thought of timesaving opportunities for the industry professionals: we select the most important, up-to-date news, case studies, reviews and videos to keep you informed on innovation development in the field of plastic extrusion. The unchallenged reputation and professionalism of our editorial team are proven by the steady interest of the readership subscribing to our four expert magazines for more than 20 years already. EXTRUSION trade magazine in German and English is a modern periodical of good standing that focuses on the European reader. 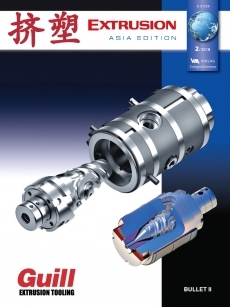 Since 1997, it is joined by EXTRUSION Asian Edition (formerly World of Plastics Asia) in Chinese Mandarin and English. 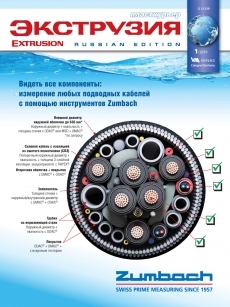 In 2004, EXTRUSION Russian Edition followed, widely read today in Russia, Belarus, Ukraine, Kazakhstan, and Central Asia. Finally, EXTRUSION INTERNATIONAL in English is both available online and distributed at important trade shows in print since 2014. With a circulation of 3,500 to over 6,000 copies each, two to eight magazine issues are out annually, all of them available digitally via the web portal. 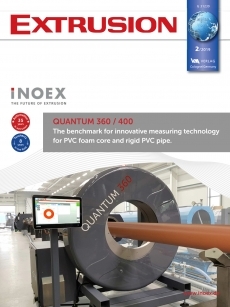 Handily enough, our readers can subscribe to the printed magazines of their interest and to the free Smart Extrusion newsletter in one place and just in a couple of clicks. The weekly e-newsletter covers every major event and innovation in the field of plastic extrusion, reviewed perfectly on time. 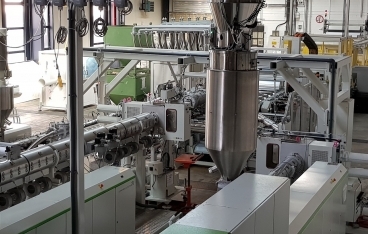 Topics covered by the News section of our portal and the newsletter include core extrusion equipment, raw materials and their handling, various product types, extrusion and downstream processes, automation and control, recycling, and related technologies such as blow molding. Any topic or subtopic can be easily browsed through thanks to the comprehensive, reader-friendly tags. As for the ‘Most Read’ section, the name is self-explanatory. Our readership comprises management, engineers and technicians of extrusion specialists who look for opportunities of cutting their costs while enhancing machine performance and embracing latest innovations. We are happy to collaborate with companies who share our passion for state-of-the-art technology. Please do not hesitate asking us about the advertising options; our detailed Media Kit is available for download at the portal. Following the time-proved tradition, the Smart Extrusion web portal is available in German, English, and Russian languages. 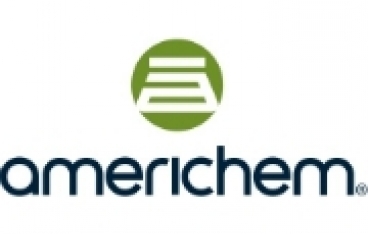 We are committed to support the interests of machinery suppliers, processors and end customers alike in the current extrusion arena. Whether you represent a technological giant or a startup, the information we gather brings you many benefits. 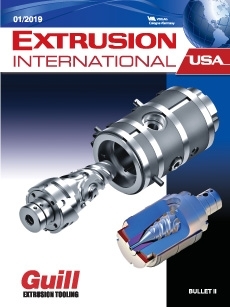 Our web portal was rightfully given the name ‘Smart Extrusion’, because this is what we stand for.